Do you want a piles treatment in omr road? If so, you are in the right place! Piles can significantly impair your quality of living. Interestingly, our clinical data suggests that piles occur affects patients who sit and work for long periods. Many software engineers frequently search for a piles treatment in OMR. This is exactly why we launched our piles clinic in thoraipakkam. It is not surprising to see that piles frequently affect a lot of IT professionals who live in OMR road, Chennai. IT jobs, in general, are associated with prolonged desk work and this combined with improper dietary habits can definitely lead to piles. Furthermore, in the last one year alone, we had treated over 143 IT professionals who suffered from piles. At the Laser Gastroenterology Clinic, thoraipakkam, OMR we have state of the art piles evaluation and treatment facilities. Our piles specialist in OMR, visits the clinic on all days and will also provide you with a free evaluation for your piles problem. Most piles can be managed with simple treatments. However, in some patients, the piles may be large and may actively bleed. In these cases, a visit to piles specialist is a must. Moreover, the cost of piles treatment with laser is no different than conventional piles surgery. Don’t want to visit us in person?. If you want an online piles treatment in omr road, fill in the form below and our piles specialist will get in touch with you! 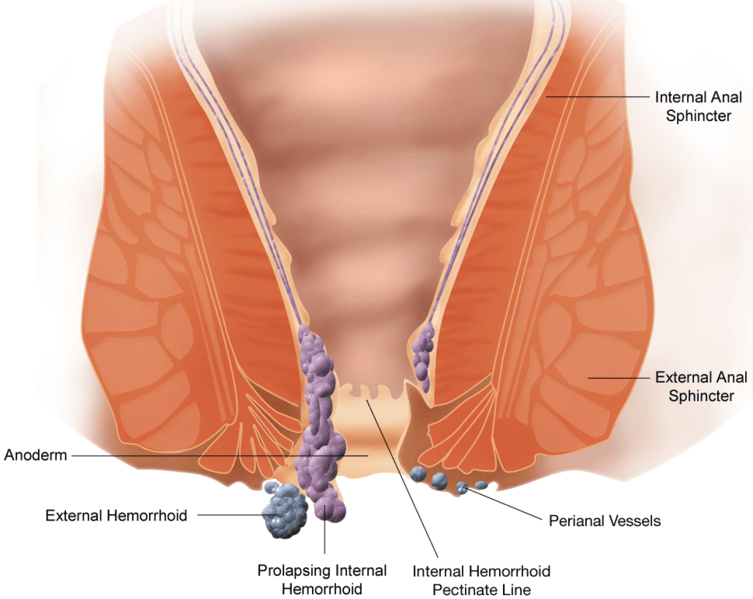 A new method of hemorrhoid surgery: does it work?